Early Season Success for Team Rampton! Home / Events / Early Season Success for Team Rampton! 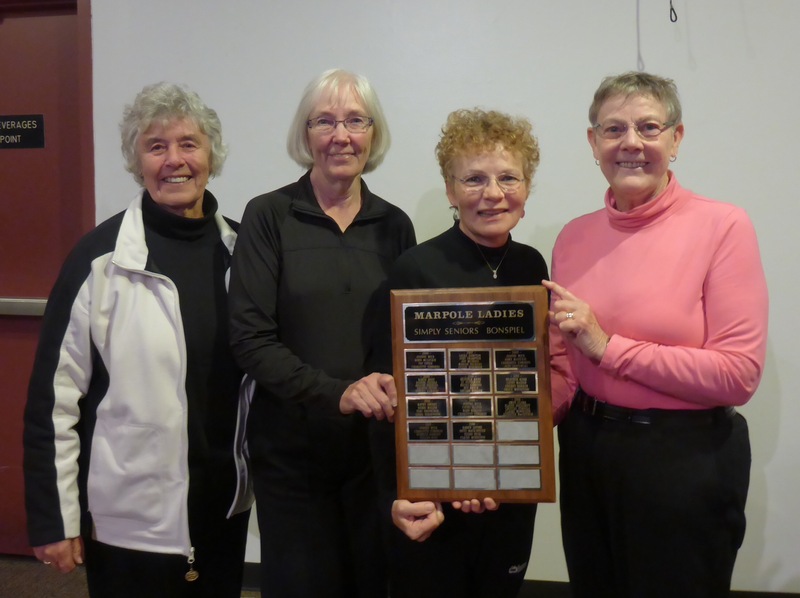 Team Rampton Declares 1st Victory in Marpole for 2017/18 Curling Season! click here for other event winners. In Events, Uncategorised. Bookmark the permalink.